Dana Reeves, widow of actor Christopher Reeves, passed away at age 44 yesterday after losing the battle with lung cancer. 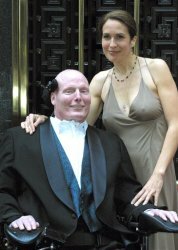 Dana stood by Christopher Reeves after he was paralyzed from a riding accident in 1996. Reeve died Monday of lung cancer, said Kathy Lewis, president and CEO of the foundation. 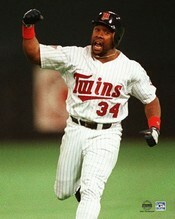 Kirby Puckett, hero to Minnesota Twins fans passed away after a severe stroke over the weekend. Kirby was a world series hero and member of the Baseball Hall of Fame after having to retire early due to having a severe case of glaucoma. He leaves behind 2 children, Catherine and Kirby Jr.
Celebrity Homes Go on the Market; Supermans Home For Sale and Aaron Spellings.